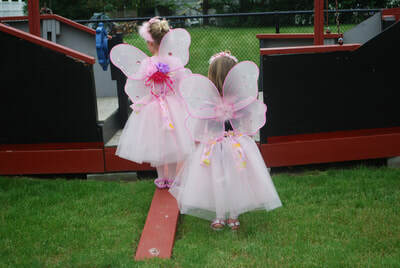 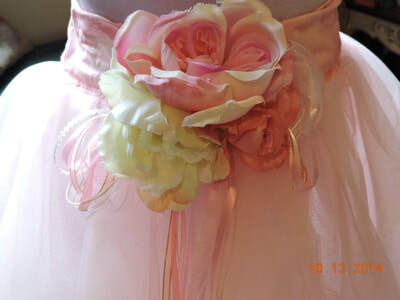 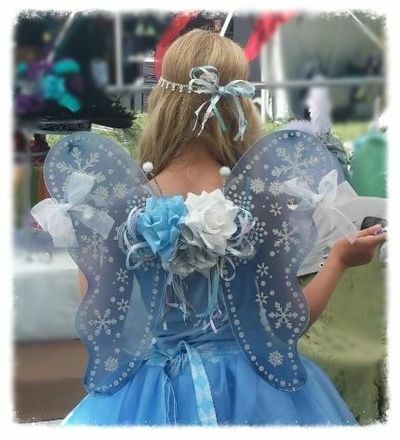 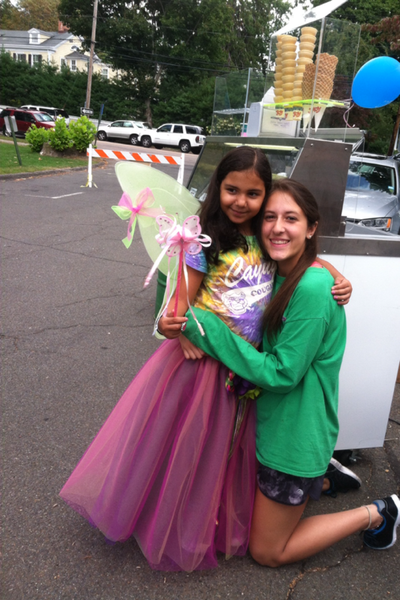 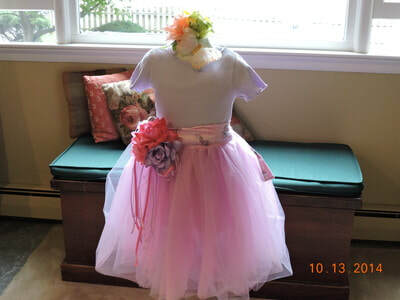 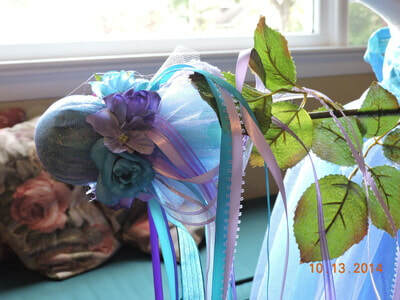 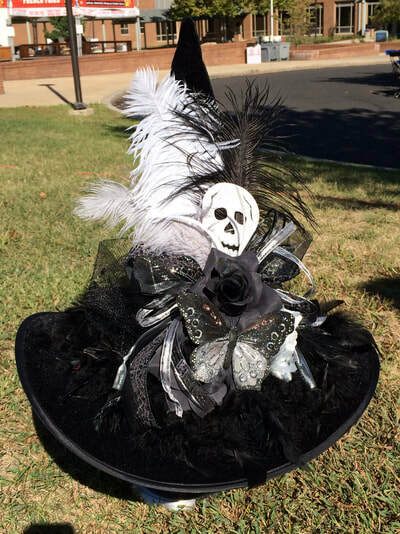 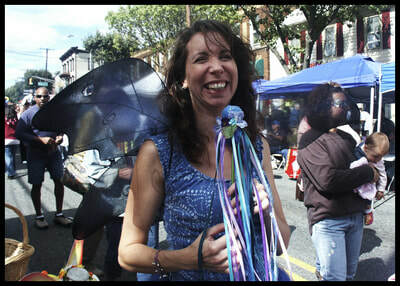 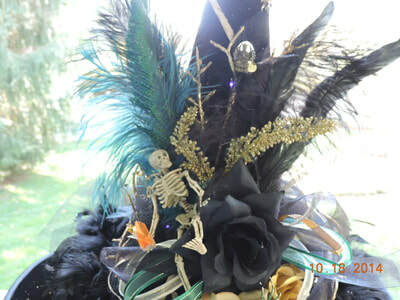 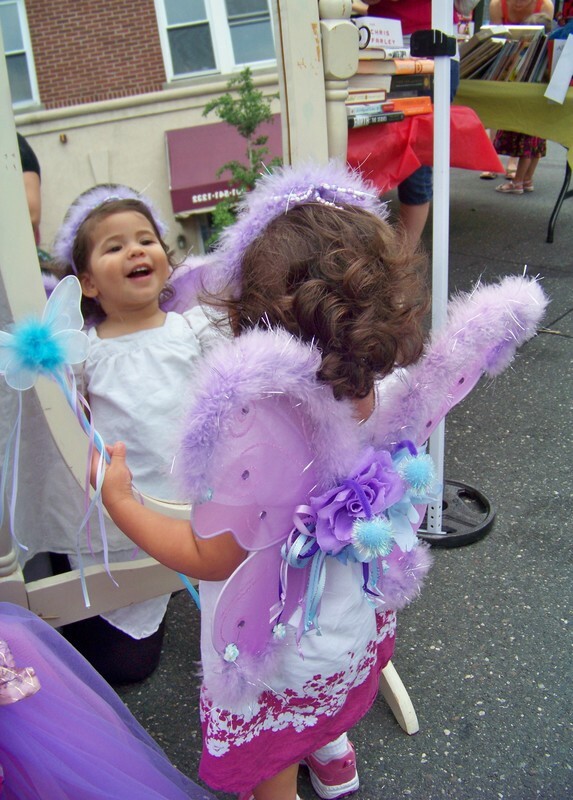 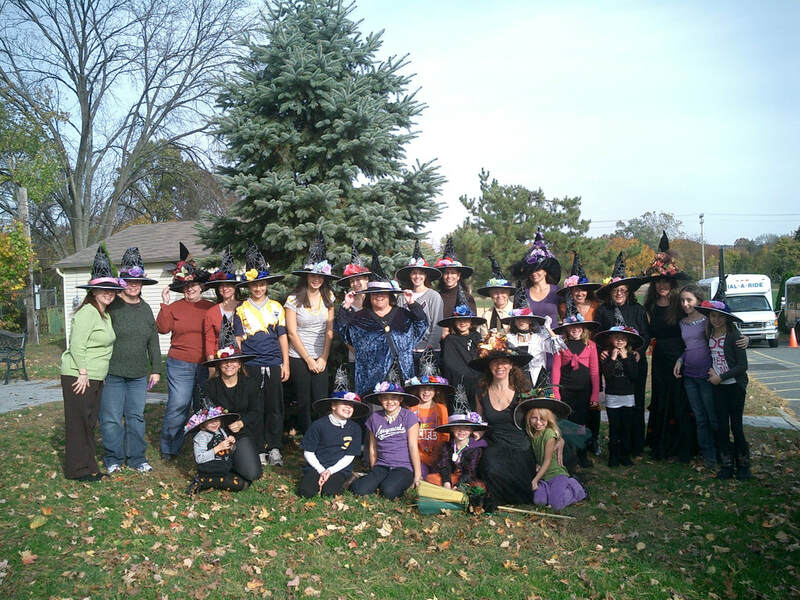 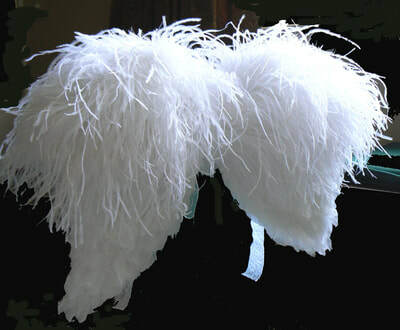 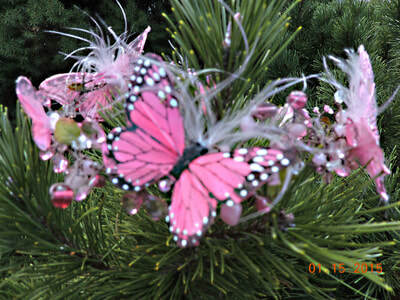 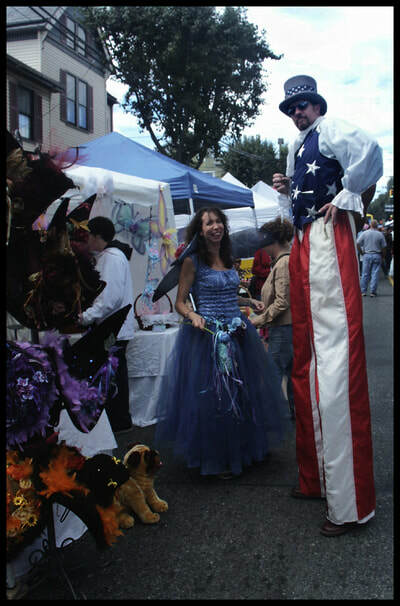 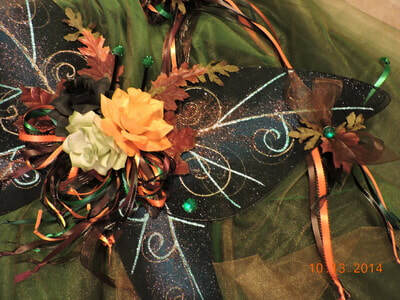 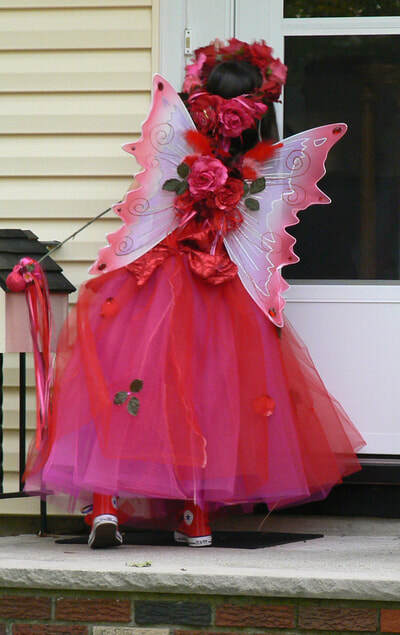 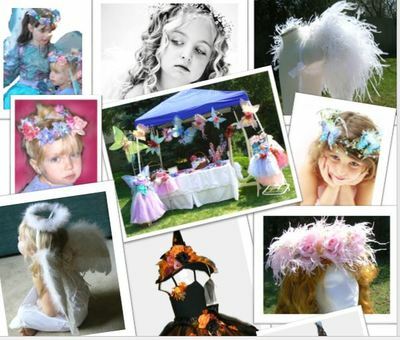 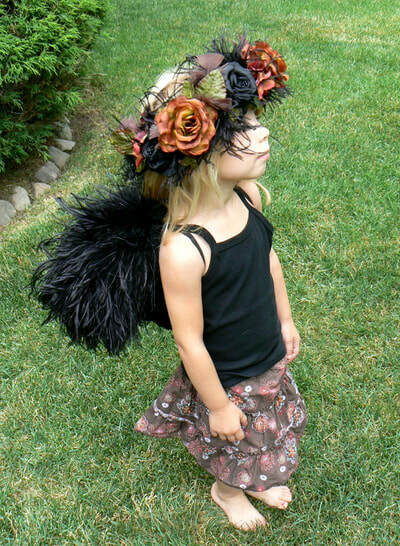 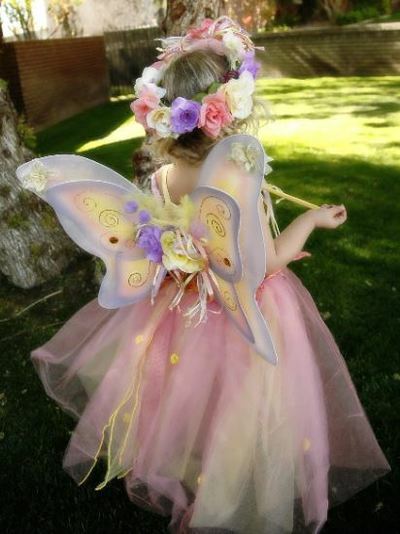 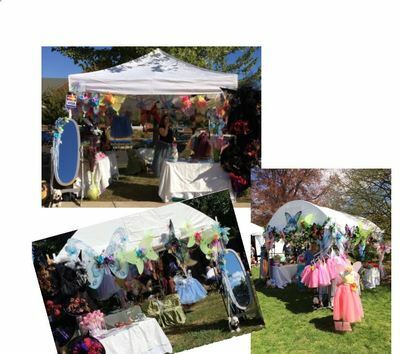 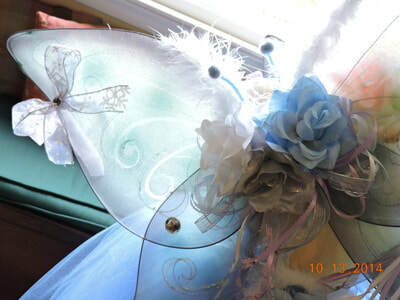 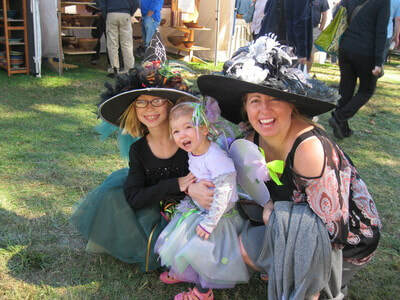 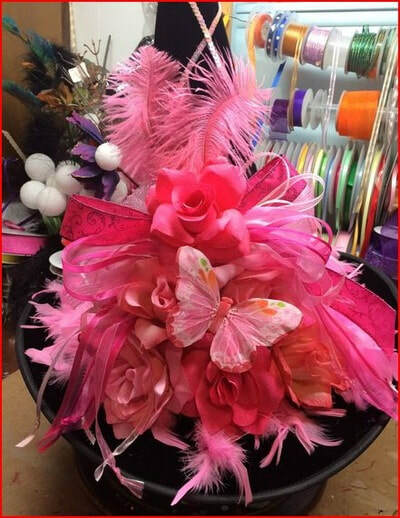 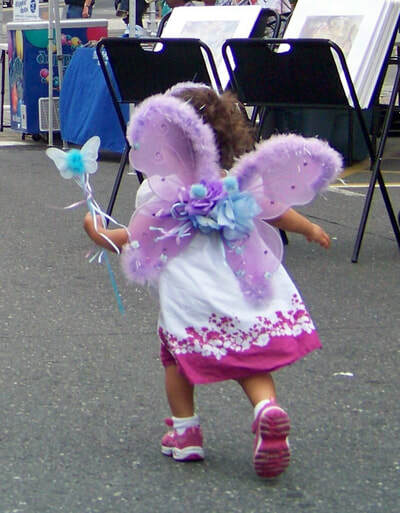 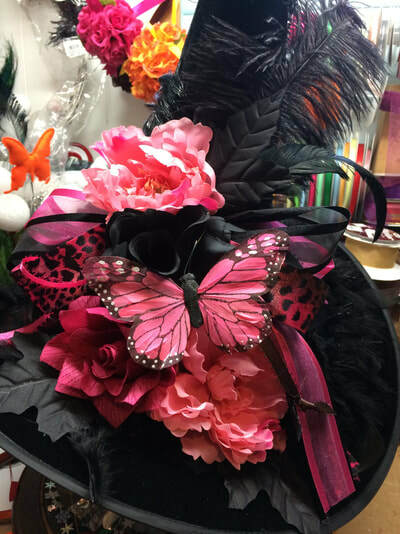 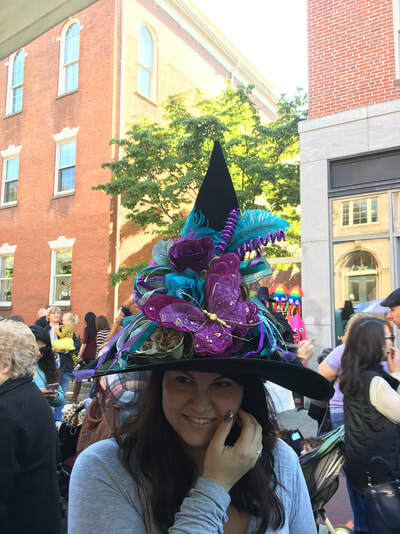 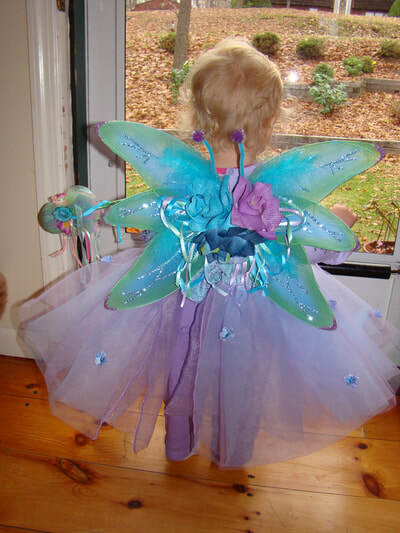 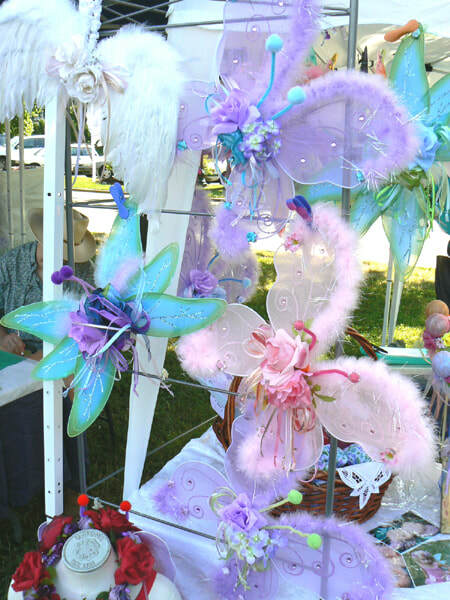 Fairy Costumes, Tutus, wings, wands and crowns are all custom. 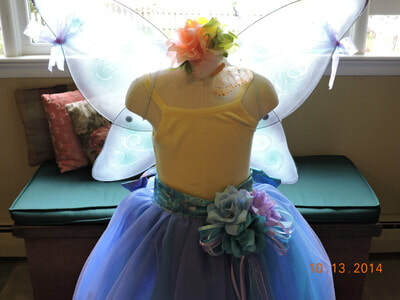 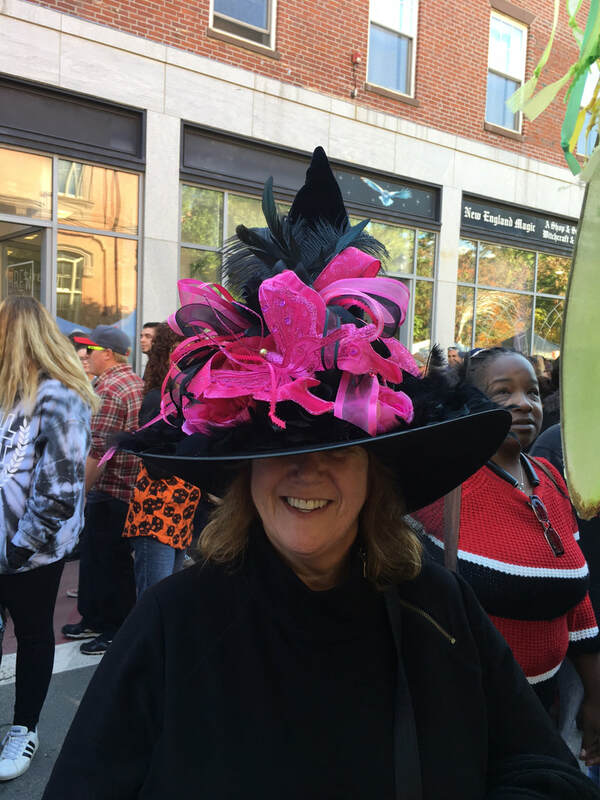 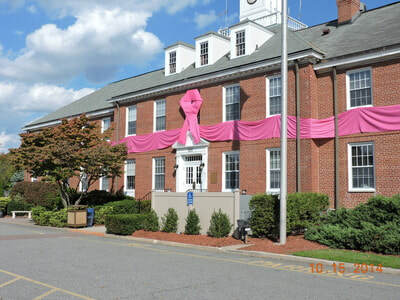 The costumes and accessories are for both children and adults. 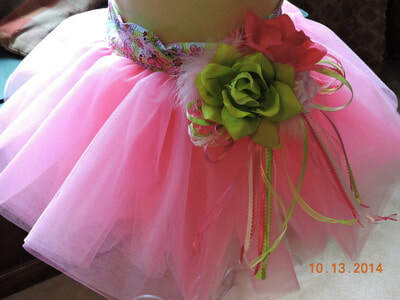 They may be worn for fun, play, dress-up, photo shoots.